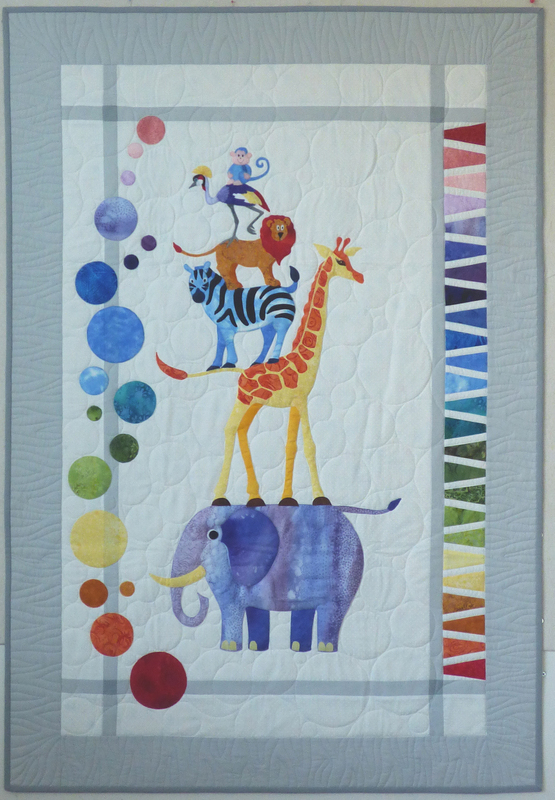 Busily designing a Cot quilt for my cousins’ new baby due in May! Have I had fun doing this? You bet I have. The pattern will be available soon in our 2SEW Etsy store….so do please keep an eye out for it. Calling all TEXTILE ARTISTS!! 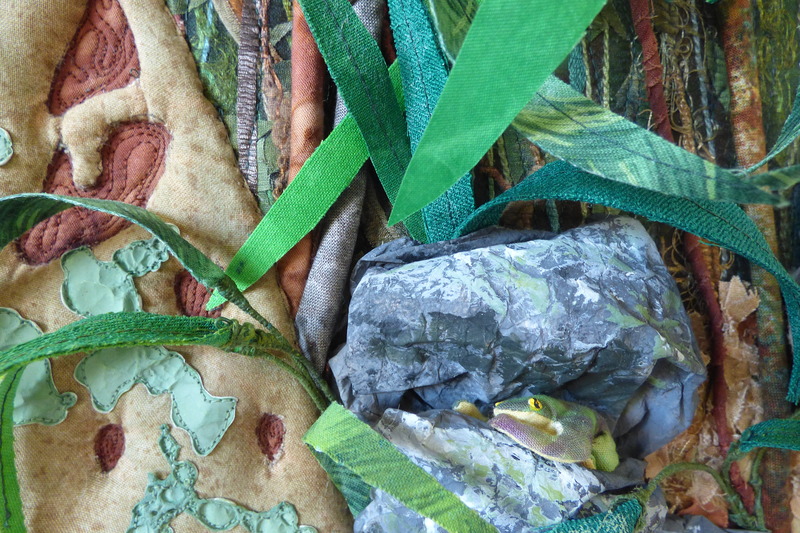 Reddy Arts Textlie Group “NATURE”S THREADS” Exhibition at Pine Rivers Art Gallery is looming rapidly on the horizon – four weeks to opening to the public: 16th April. Our opening night is Friday 24th April where you can meet the artists… let me know if you would like an invitation. We will have some fantastic work on display including four collaborative efforts as well as individual works, which showcase the diversity of the group and their many talents. Here is a sneak preview of one of my small pieces…. just for a taste!